1. High frequency current heating, fast heating and rapid thermal recovery. 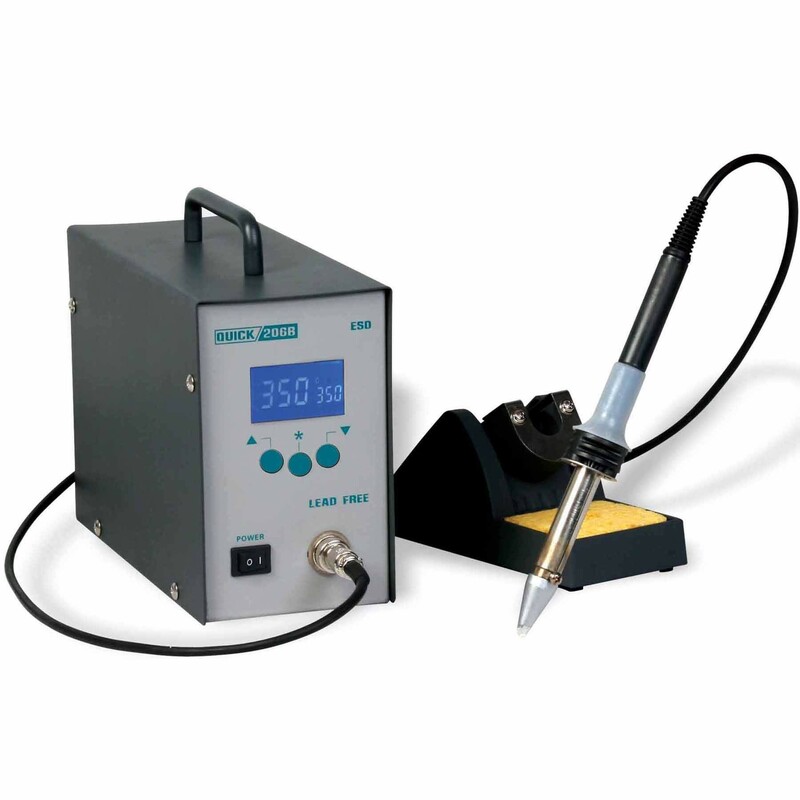 It is suitable for lead free soldering. 3. Large power design (180 watt), max 10mm tip available.